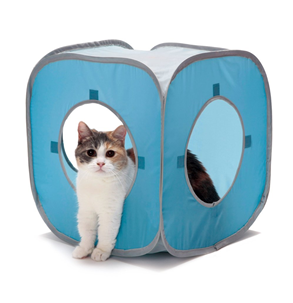 Designed for hours of fun with crinkle sound. 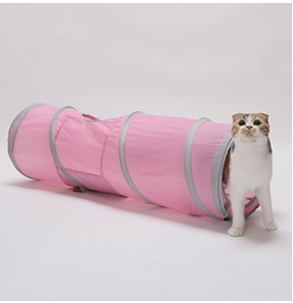 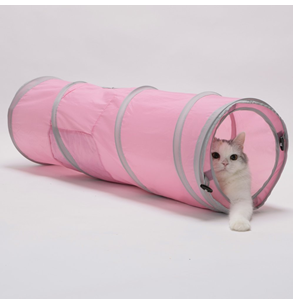 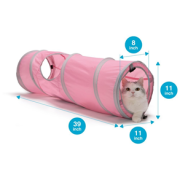 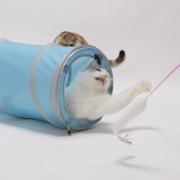 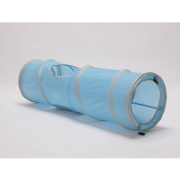 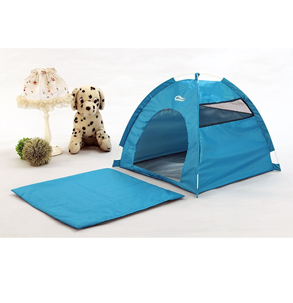 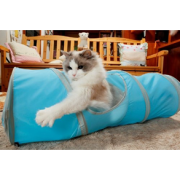 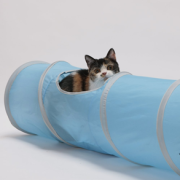 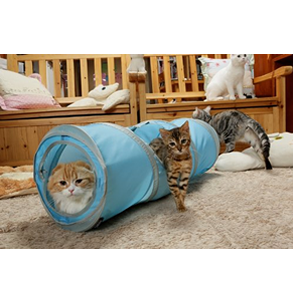 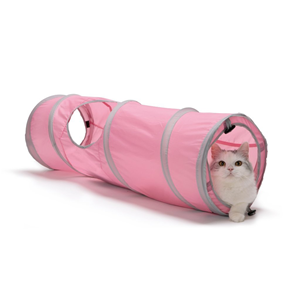 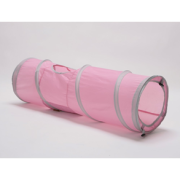 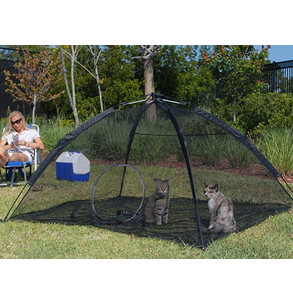 Provides exercise and entertainment for you and your cat. 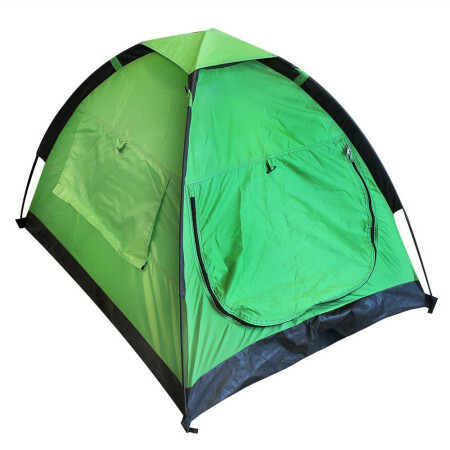 Dimensions 11 x 11 x 35.8 inches.